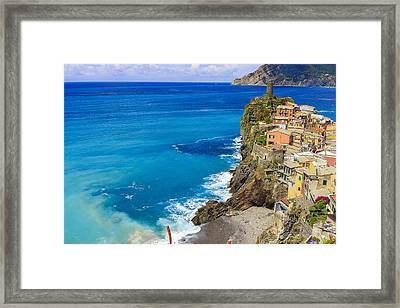 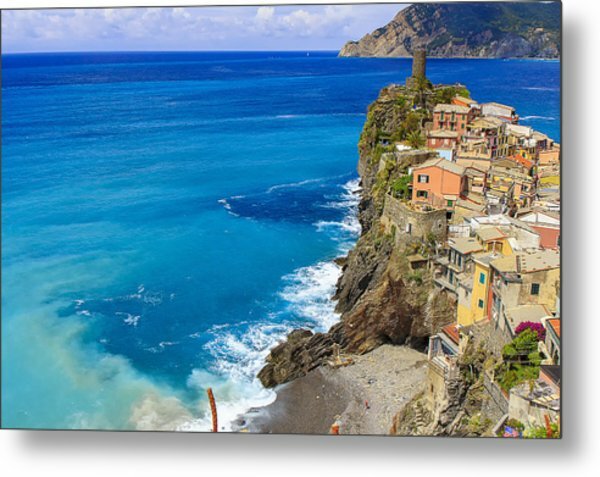 Vernazza is a photograph by Rick Starbuck which was uploaded on June 28th, 2015. 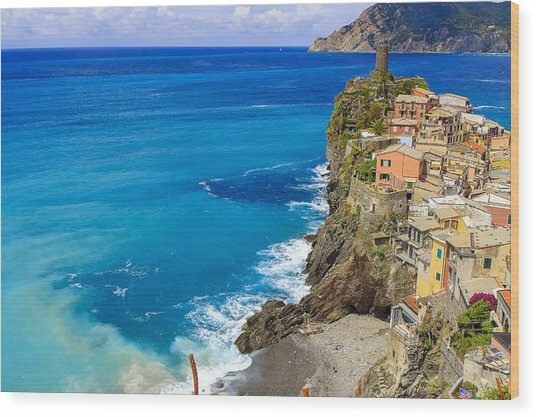 Turning back after climbing the stairs that led away from Vernazza toward Corniglio, I snapped this shot of the village and the sea. 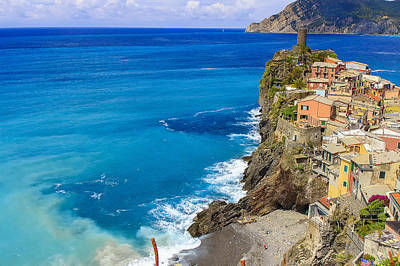 There are no comments for Vernazza. Click here to post the first comment.